Share guru nanak jayanti greetings with your near and dear one. 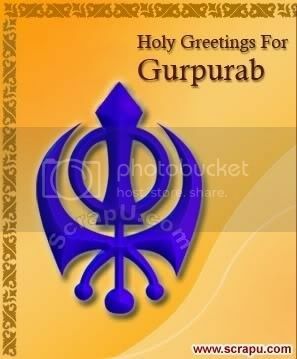 Greeting for Gurpurab...Wish Your Frendz. 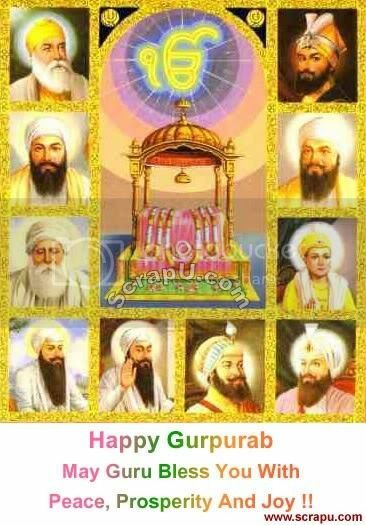 The festivals are also sometimes known as "Prakash Utsav" which owes its origin to the belief that Guru Nanak was the one to bring enlightment to the world. Sikhs gather to pay their obeisance on the holy occasion of Sri Guru Nanak's birth anniversary at the Golden Temple in Amritsar. This day, celebrated like a festival, falls in the month of Kartik (November) according to the Hindu calendar. 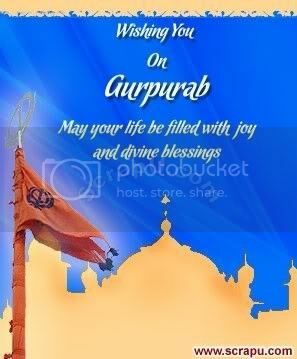 It is one of the most religious days celebrated in Sikh religion and is celebrated mostly in Punjab and Haryana on a massive scale.